Dr. Emma Cooke is Executive Director of Outpatient Services at Cooke Holistic Health. She is a gifted mental health professional with more than a decade of experience working in behavioral health and administration. 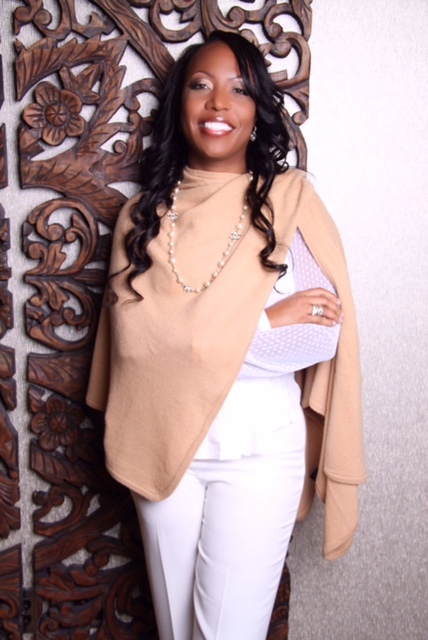 In her diverse career she has held positions in both the clinical and business arenas, building and managing programs for children and their families. Dr. Cooke has worked as School Counselor, Licensed Professional Counselor, Clinical Director, and Chief Executive Operator. She owns and runs a mental health agency, which operates at three locations statewide in Georgia, catering to the counseling needs of troubled children and their families. Throughout her career she has consistently helped and supported others with compassion and care. Dr. Cooke is a holder of numerous educational degrees, including two Masters of Education Degrees from Georgia Southern University, where she majored in Counselor Education and School Psychology. She obtained her Doctorate Degree from Argosy University in Sarasota, FL, where she majored in Counseling Psychology. As Founder Director of Outpatient Services at Cooke Holistic Health, Dr. Emma Cooke continually strives to apply her years of experience in counseling, psychology, and business to meet the needs of those seeking holistic psychotherapy for a wide range of disorders and additions. A Certified Level 2 Reiki practitioner, Dr. Cooke utilizes Eastern and Western holistic approaches in both the Intensive Outpatient and Partial Hospitalization Programs to heal the mind, body and spirit of Cooke Holistic Health clients.